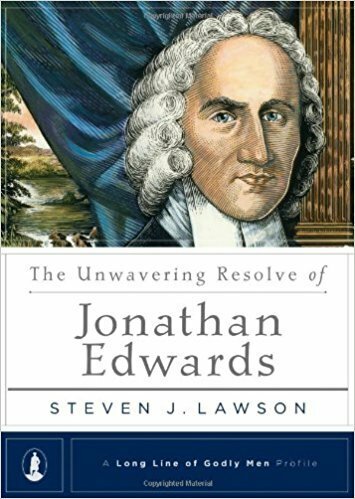 Jonathan Edwards is well known as perhaps the greatest theologian the United States has ever produced. He is equally noted for his preaching and writing. But in this Long Line Profile, Dr. Steven J. Lawson considers the unique focus and commitment with which Edwards sought to live out the Christian faith. From Spurgeon to Luther, certain lives throughout church history are remembered as special testaments of God’s faithfulness. Through preaching, teaching, hymnody, and their courageous choices, they illustrate what God’s grace can accomplish through a life submitted to His purposes. With Dr. Steven J. Lawson as the series editor, the Long Line of Godly Men profile series offers readers an opportunity to learn from these exemplary lives.